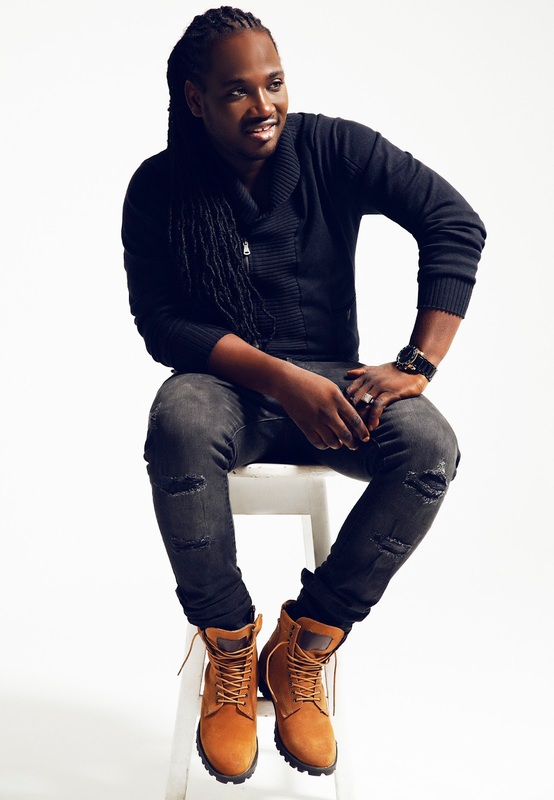 KINGSTON, JAMAICA - Fans of dancehall artiste I Octane took to social media to voice their disgust with the revelation that Octane has not been booked to perform on this year's Reggae Sumfest concert in Montego Bay. I Octane closed the international festival on two occasions to rave reviews in the past, and he has been on a tear in recent weeks with incendiary performances at live shows such as 'New Rules', 'Britjam' and 'Top of the Line' so his exclusion from the line-up has caused consternation among his legion of fans when the official lineup was posted online on Wednesday. "I know that Sumfest is under new management but why no Octane, fans in the west love Octane, he always gives a great performance every year, he is a guaranteed crowd-pleaser so why the change?" one fan posed on Facebook. The response on Twitter was just as incendiary. "How Sumfest so biased!? No Octane, no Sumfest!" @badgalrenee tweeted. Another Twitter user, @monzashotta tweeted: 'wah Sumfest ah deal wid? How the Genna Octane no de pon the show this year after him bun it down 2016". jhana_grant said: why haven't I seen IOctane listed in the lineup? I come every year from Atlanta and he is my favourite part of the show." slim_shyv said: How @realioctane not on the flyer this year???? #pleaseexplain. I-Octane has come a long way since his debut at Reggae Sumfest several years agoas an opening act and through his fiery performances gradually worked his way up to appearing later on the festival to become a middle-order artiste in 2011, when he delivered a set that surpassed the expectations of the Reggae Sumfest crowd. 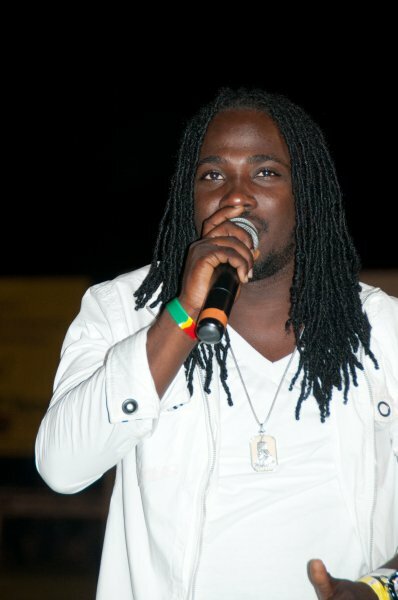 Over the years, I-Octane has been consistent in his career and that has boosted him to become known as one of Jamaica's best artistes. He closed the festival two consecutive years, 2013 and 2014. 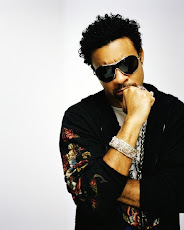 He is known for massive hits such as Lose a Friend, L.O.V.E Y.O.U and Gyal A Gi Me Bun. Other artistes who have not been booked or announced for this year's edition of Reggae Sumfest include Popcaan, Assassin and Konshens.